Simplus, a Salt Lake City-based Salesforce Consulting Partner and leader in Salesforce Quote-to-Cash implementations, raised $7.3M in Series A funding. The round was led by Epic Ventures with participation from Salesforce Ventures, and Silicon Valley Bank. 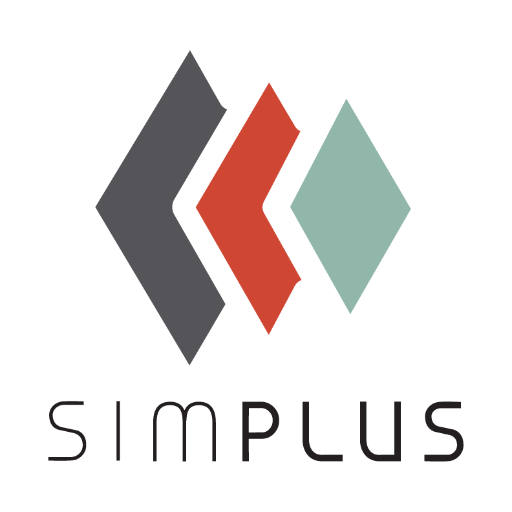 Simplus also acquired BaldPeak Consulting, a provider of quote-to-cash services. The funding and acquisition will allow the company to expand its implementation services to additional Salesforce Quote-to-Cash ISV partners. Salesforce Quote-to-Cash, formerly known as SteelBrick, offers Quote-to-Cash solutions including Salesforce CPQ (Configure, Price, Quote) software. Simplus is a current customer of Salesforce Quote-to-Cash, including Salesforce CPQ, and also is a consulting partner that enables companies to implement Salesforce solutions for their needs. The recent acquisition of BaldPeak Consulting extends the company’s expertise into CPQ to include billing software implementations for enterprise companies. Led by Ryan Westwood, CEO, Simplus has worked with brands including MuleSoft, Box, Zendesk, SurveyMonkey, Franklin Covey and more.